The Victorian era wedding ceremony is usually governed by the religious formularies of the church to which the bride and groom may belong, which chooses the clergyman for its performance. The bride has typically two bridesmaids, and the groom the same number of groomsmen. However, it is possible to alter the number of bridesmaids and groomsmen. It is merely a guideline not a law, and it may be modified. The appropriate Victorian ceremony is normally performed at 12 o’clock in the day, at the church, which is first entered by the bride resting on the arm of her father, uncle, or the person is to “give her away. 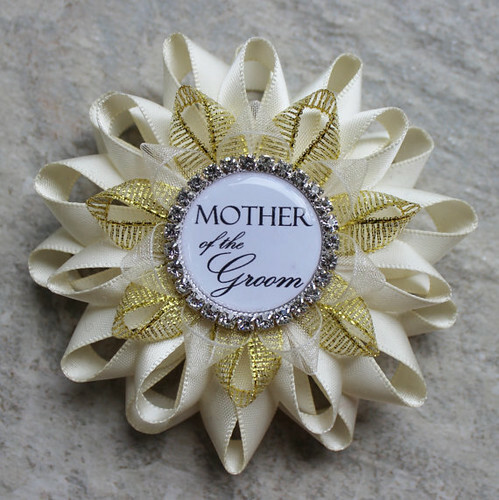 ” Next comes the groom along side the mother or closest female relative. The groomsmen and bridesmaids, arm in arm follow the bride and groom. The closest relatives complete the procession to the altar, where the bride and groom take their places in advance, with the parents closely following, and the rest gathered in a group around them. The groom is responsible for presenting the wedding ring, and have it in readiness at the appropriate moment when named upon to place it on the brides ring finger. The ring is placed on the third finger from, but not counting the thumb of the left hand. After the marriage ceremony is complete, the question now and then arises whether the bride is to be kissed by the groom. Historically, the kiss is considered improper behavior, but it is, of course, common practice today. In conclusion, friends and family in the church congratulate the bride and groom. Elderly relatives may kiss the bride in congratulation. Queen Victoria herself was kissed by the Duke of Sussex, but not by Prince Albert. The newly weds then return to the bride’s house together, taking precedence of all, and, on arrival, assume a standing position at one end of the reception-room and await the coming of the invited guests, who, as they enter, are presented by the groomsmen to offer their congratulations. The usual breakfast or dinner closes the Victorian marriage ceremony.